To remove clogs from drain lines, we recommend to avoid using harmful chemicals. Chemicals can irritate the eyes, air ways and even skin when applied to treat drain blockages. Besides damaging you and your family, it can also damage your drain lines, and only be a temporary fix to the problem. Our licensed drain cleaners are equipped to use two harmless methods to clear your kitchen and bathroom drain lines. 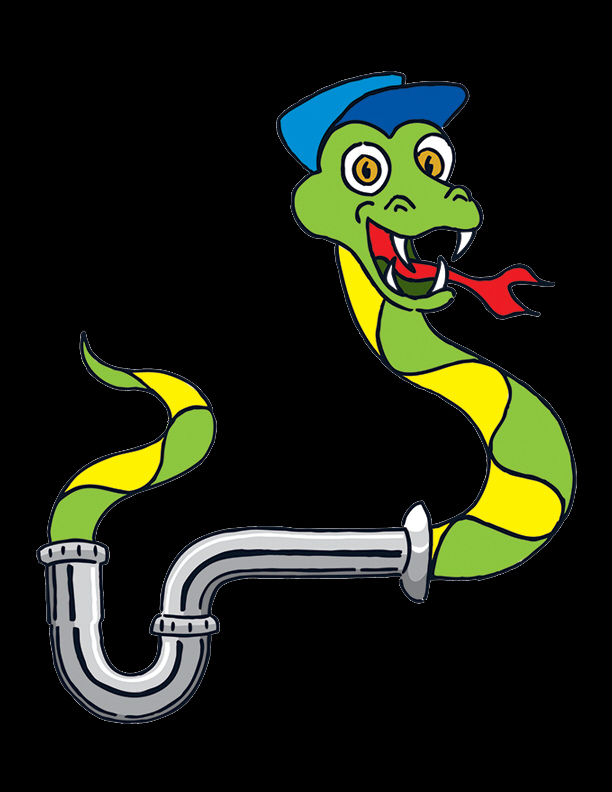 First a cable, or snake is used to clear out the clog in your drain line. If cabling the line does not completely clear the clog, we will then recommend using our Hydro Jetting service. Both a drain cable, and our Hydro Jetting service are better methods to clear stubborn, hair and grease clogs in drain lines than chemical a treatment. 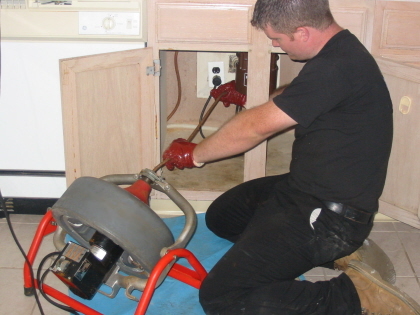 Call us to have one of our technicians fix your clogged drains, and get your home or business ClogFree!